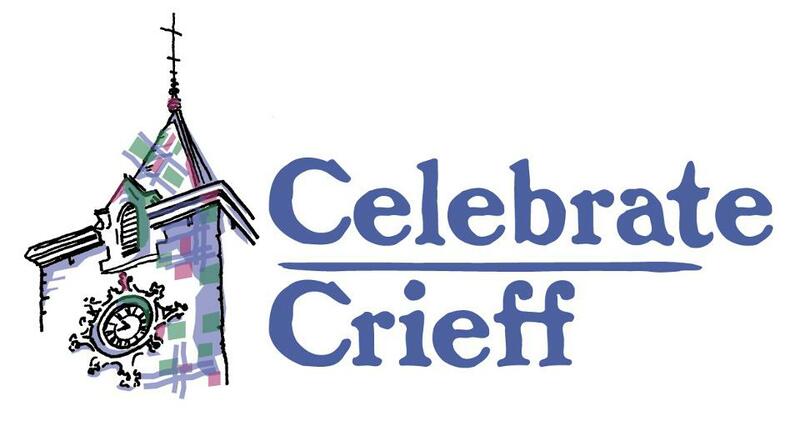 Celebrate Crieff is a community group set up to promote a series of arts and cultural events. These events will have a common historical theme including a two-week long arts exhibition and a two-day pageant in Crieff Market Park. This project adds another dimension to our visitor attractions and is an opportunity for community groups, artists, schools, and individuals to demonstrate their expertise in a festival of activities celebrating the history of Crieff. We see the exhibition featuring paintings, drawings and photographs; primarily with a nineteenth century theme, while the pageant is to encompass a broad expanse of local history. The exhibition will display materials from Crieff based organisations and the pageant will feature historical re-enactment groups, and musicians, and may also provide an opportunity for local community organisations to promote their own role by mean of display stands. To explore options for other groups, we are holding a public meeting in Strathearn Community Campus on 22 February 2012, at 7.30pm; where we will outline the project, answer questions and consider the practicalities of turning this idea into a a showcase for the art, history and culture of Crieff. You may have your own ideas as to how to contribute to the project and we would be delighted if you can come along and give us your opinion.